If you liked this show, you should follow Donna Crow. Our special guest this time is Dr. George Freibott. He is considered to be the foremost expert on Homozon. www.theoriginalhomozon.com In case you are not familiar with Homozon. 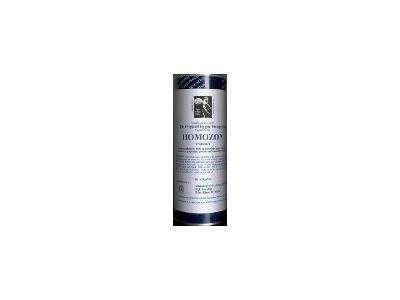 Homozon is my favorite product for gentle, yet powerful detox. I hope you can join us.